We're back with a stunning creation from our DT Irene who recently became a member of the Official Magnolia Design Team also..
Congrats to our super talented angel!!! Here's what she made for the Things with Wings week..
Irene chose some Maja Design papers from the Vintage Baby 6x6 Paper Pad for this project.. There are some really awesome sheets in the package and you should check out all the photos to see how she used them.. 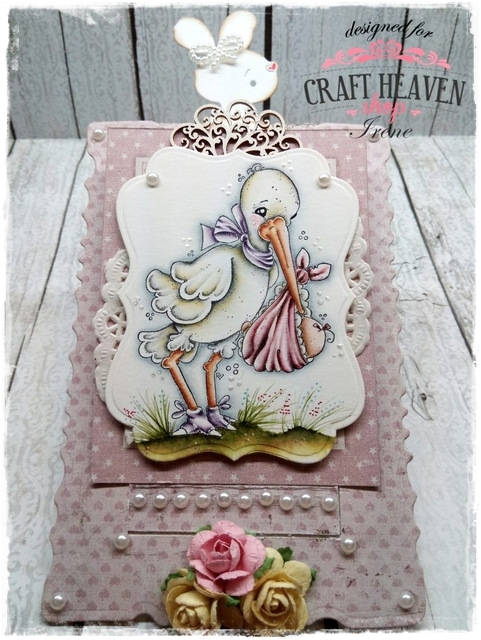 The base for the card was made with a Magnolia Doohickey.. It's called Vintage Frames and Tags.. Here you can see how this whole thing works..
You pull the bunny's ears and the image pops up and a secret window that can hold a very special message opens there on the front..
See that cute elephant and giraffe? 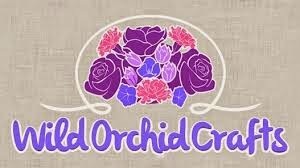 A few flowers are there too..
Good news.. Restocks of all the awesome WOC flowers are on their way.. Along with some more new products.. Yay! 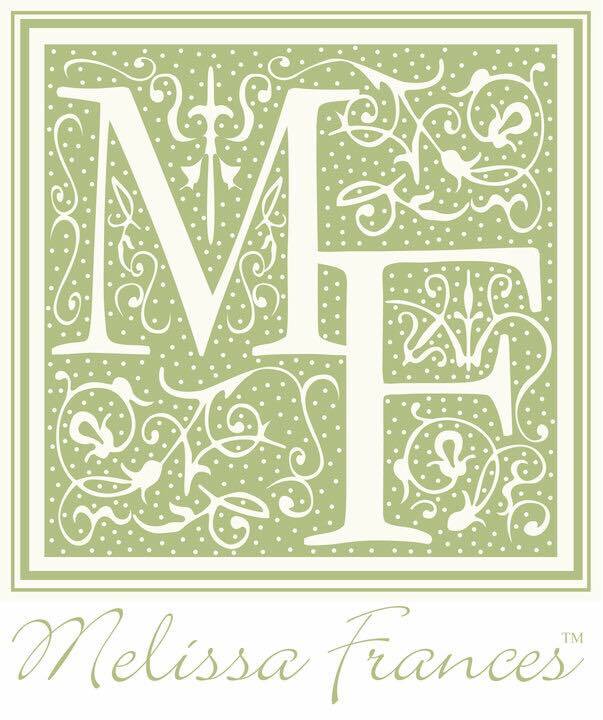 This is one of the most beautiful Magnolia motifs for baby cards.. 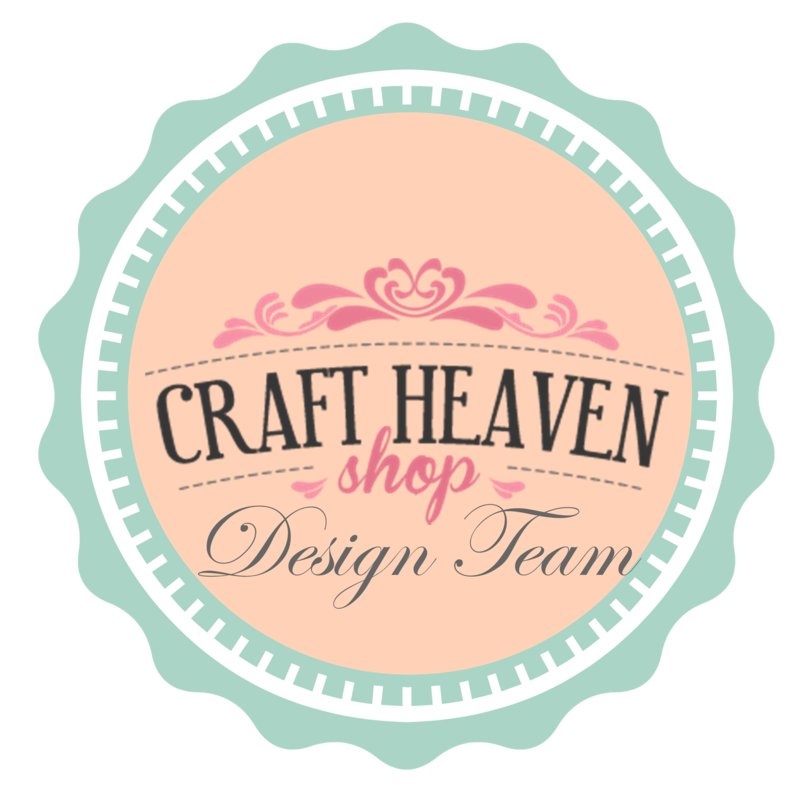 The stamp is called Delivery from Heaven..
You can find both, the regular size and the MINI stamp in our shop..
Irene also used one of the awesome Scrapiniec chipboards that we stock..
You can see a doily under the image that was coloured with Distress Inks and markers.. The small dots arount the image? Liquid Pearls of course..
Yeah.. When you pull the bunny out another awesome space with a greeting appears..
And Irene used one of the sheets from the pad just the perfect way.. There you have a few wonderful words.. This card is all about that..
We still owe you some winners from the March Challenge, right? How was your day lovelies? Mine was extra busy as you can see.. 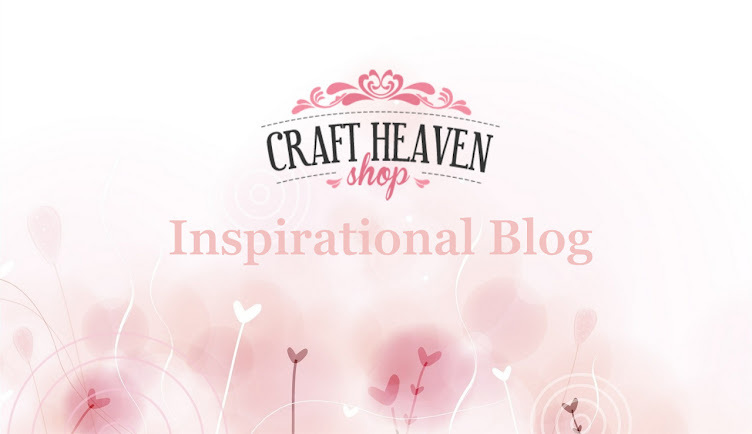 I've only managed to write this post now..
Ready for a new creation for this Things with Wings week? It's our Laura's turn today..
She made this gorgeous card with some Pion Design papers that you can find on sale now and a few other bits and bobs.. 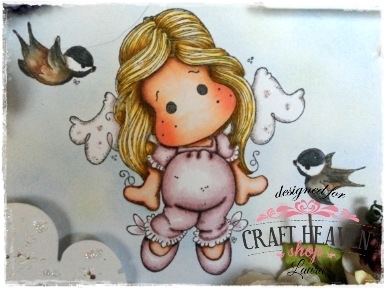 This is Sweetness Angel Tilda..
One of the awesome motifs from the A Touch of Love collection.. 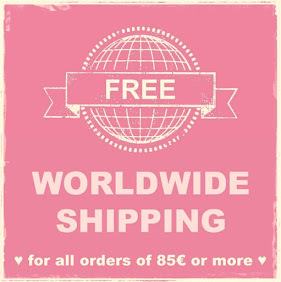 If you already have this one you might want to take a look at the newest collection HERE.. It's called Spring Fever and it's absolutely awesome! The special pre-order price will only be reduced until Friday when these beauties all come in the store.. So hurry up and get them now..
Let's get back to this stunning card.. The papers are from our WOC range..
Laura used some Open Roses, Wild Roses and Aster Daisies..
And she used the Purple Decorative Foam Bouquets too.. The heart in the cloud is a die from the Insta Love Cam Doohickey dies set..
She also used the beautiful Tilda Tag die..
And the Leaf & Swirl Magnolia Doohickey.. There are two more gorgeous things she used on this project..
Our Lace Juliane and the White Vintage Seam Binding of course.. Thanks for taking the time to stop by guys! We are so sorry for the delay guys but it has been a crazy busy day..
Well.. Finally we are here with Barbara's project..
New week.. New theme.. Of course..
Our Barbara made this stunning box with a drawers.. 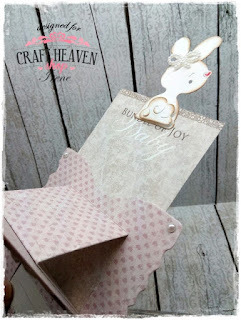 The papers are from Maja Design this time..
She used two sheets from the Home for the Holidays collection.. They are both on SALE right now if you want to grab a bargain.. This Tilda is from the A Touch of Love Collection and is called Miss You Tilda.. But this is not the latest Magnolia collection we have in store..
You have to check out the Spring Fever collection that is on pre-order now..
Barbara coloured the image with Distress Inks and then added some Glossy Accents on the hearts and Stardust Stickles on her wings..
As you can see she decorated the box from top to bottom.. Some sewing.. A bit of Gesso.. The Vintage Square die Barbara used on the top part is a wonderful Magnolia Doohickey..
Then there are lots of beautiful WOC flowers on there..
Another Doohickey die.. 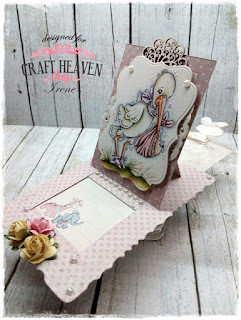 The Cute Wings..
And an awesome Scrapiniec piece called Tulip Frame.. Thanks for visiting us once again guys! Hope you will get the chance to spend this day in good company and have lots of fun! 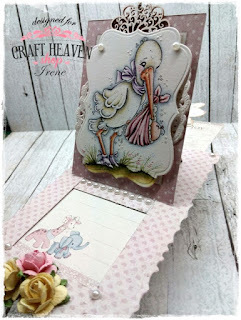 Here's the last creation for this Easter and Eggs week over here at the Craft Heaven Shop Inspirational Blog.. It's Liz's turn to inspire you today..
She made this wonderful Easter egg with a beautifully coloured Magnolia image on it.. But she didn't stop here..
Our Liz also made a card to match the egg..
She used some of the gorgeous Pion Design sheets from the Easter Greetings collection of course..
And another thing she used is the Pion Yellow I from the Pion Design Palette range because there is no better premium paper that makes a beautiful foundation for every project..
And they go together with the patterned papers perfectly.. This purple/yellow combo is just awesome and you can find the purple Decorative Foam Bouquets in the store with all the other supplies she used.. I'm talking about the flowers and the stunning Lace Juliane of course..
Well.. That was all from us today..
Now go and enjoy this fab day! Hope your Easter is Eggcellent..
Tilda with Egg and Chicken..
New and Restocked.. And a HUGE paper sale.. Friendship is the Poetry of Life.. Challenge #9 - Spring has Sprung..